Do you practice lane courtesy every time you drive? The National Motorists Association uses the month of June as a platform to encourage all drivers to practice lane courtesy. The NMA strongly supports the simple but significant concept of slower traffic using the right lane and vehicles in the left lane yielding to faster traffic. If there are more than two lanes, please remember the middle lane(s) need to be used by trucks to pass so don’t stay in the middle lanes either if you can avoid it. Don’t be a Left-Lane Hog or Middle-Lane Hog for that matter! Lane courtesy laws (sometimes called slow-poke laws) are now in the majority of states but before these types of laws were crafted lane courtesy was an unwritten rule of the road. Laws that require the practice of lane courtesy are helpful in that they provide a platform to promote lane courtesy and to educate the public on the benefits of this practice. As enforcement devices (like many traffic laws) they are of marginal value and they are difficult to enforce. For lane courtesy to flourish it must be accepted as the ethical and right thing to do, not because it’s the law. In 1995, through the efforts of the National Motorists Association, the 55-mph limit was repealed. When drivers choose to block the left lane, whether intentionally or not, they are making the roads less safe and efficient for everyone. By not obstructing other drivers, traffic is able to flow more smoothly. When traffic flows smoothly, there is less tailgating, less weaving in-and-out of traffic, and therefore fewer accidents. Lane courtesy promotes the smooth flow of traffic and helps drivers maintain an even pace. Vehicles use the most gas when accelerating. Less braking followed by acceleration will improve fuel economy. Yielding to faster traffic reduces congestion. When traffic is flowing smoothly, highway capacity can be utilized to the fullest extent. There’s little doubt that “left lane hogs” are a source of irritation for many drivers. The courteous act of moving to the right can eliminate driver stress and conflict. 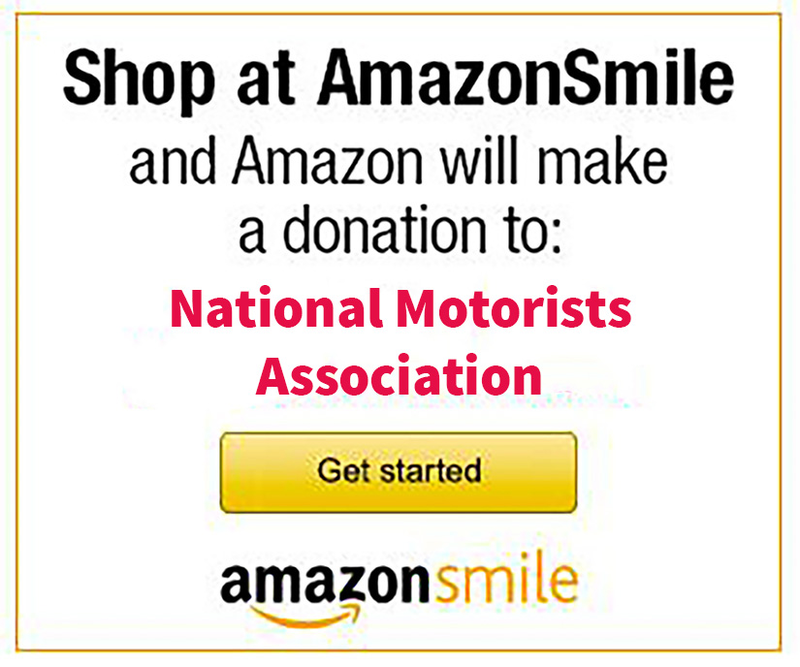 To support the NMA efforts on Lane Courtesy and many other important motorists’ rights, consider joining TODAY! There is another benefit to lane courtesy/lane discipline that is not mentioned very often, but which can affect safety for everyone. On every freeway, you will see an occasional crazy – the very aggressive driver at 100+ mph in a busy traffic area where the 85th percentile speed is 79 mph. If the left lane is open for that driver, they are more likely to be found and cited by police for being WAY out of the pattern of normal traffic.